Here at Hiland Dairy, we like to think of every day as Earth Day! That’s because we are always working to find new ways to reduce our use of natural resources while we reuse and recycle as many materials as we can. But, today is a good day to remember that we are all in this together. Our farmers and employees live in the same communities, use the same water sources and visit the same parks as you…so every act we take, no matter how small, can make a difference. It’s always a good idea to discard less food. Around here, that means we have leftovers for dinner once or twice a week, and we try to use as much of our food as possible before it goes to waste. So, if you think your milk is nearing expiration and you may not use it in time, remember that you can freeze it and use it for later. Yes, freeze it…see here for details. 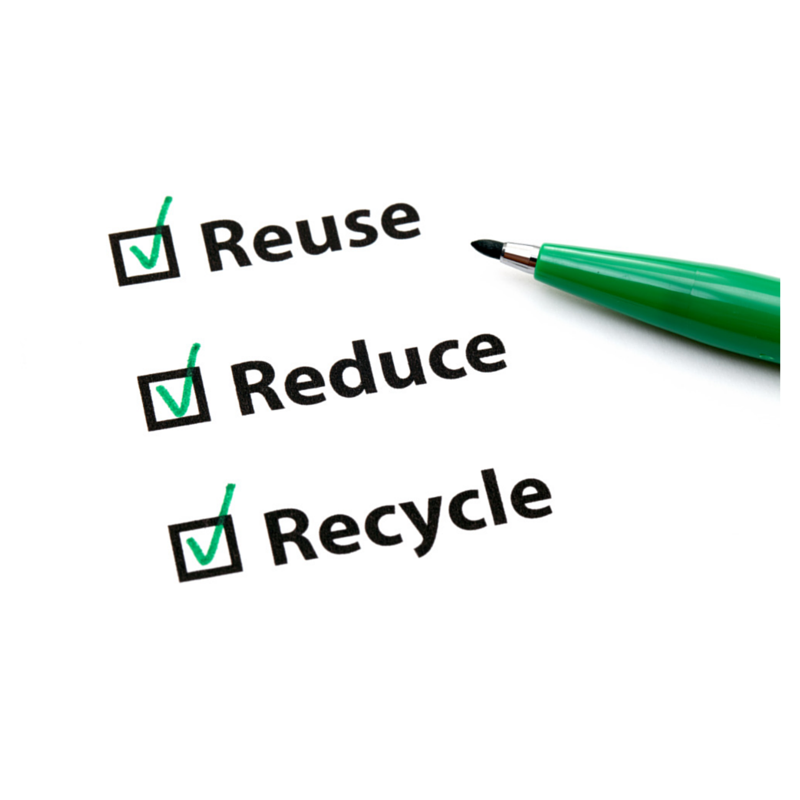 When we talk about reusing here at Hiland, we often focus on large-scale efforts. But you can help, too. Look around for different ways to reuse your milk cartons. For example, milk cartons can be reused as planters, or you can turn them into a fun craft for kids! The more of us who collect and recycle materials at our own homes, the better off we will all be. So please take a look at some recycling tips here and help spread the word to family and friends by sharing this post. 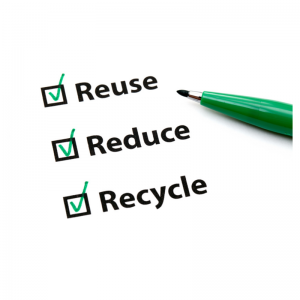 If you have other ideas on how to help our Hiland Home readers reduce, reuse and recycle in their own lives, please share them in the comments section below!